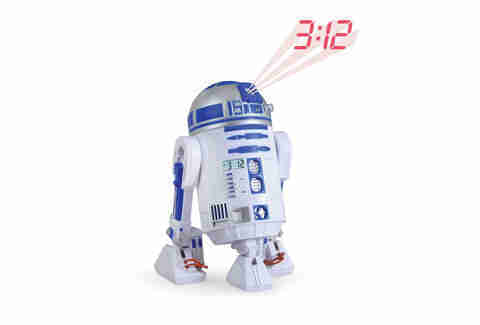 You need something to cut through the dark side of your sleep cycle. 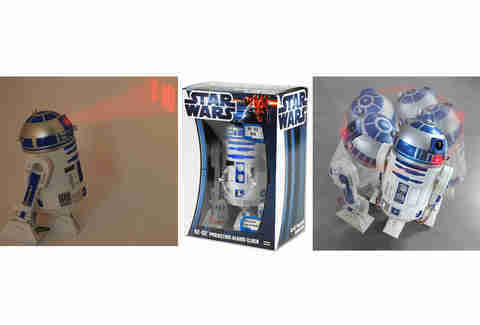 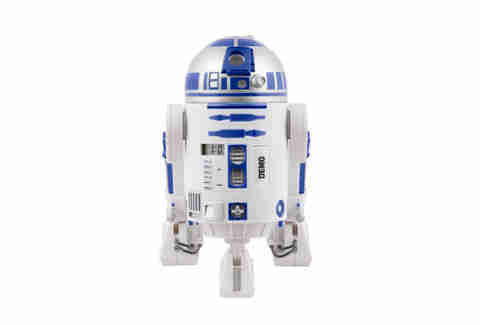 This little droid has the LED projection system and the snore-stopping beeps you need to start your day. 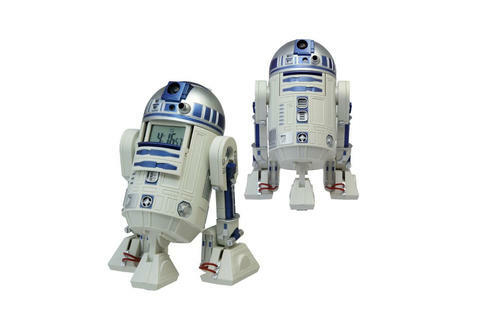 He's approximately 5 x 6 inches and projects the current time onto a nearby wall, proving that this Star Wars-themed alarm clock is the perfect addition to any fan’s bedside.